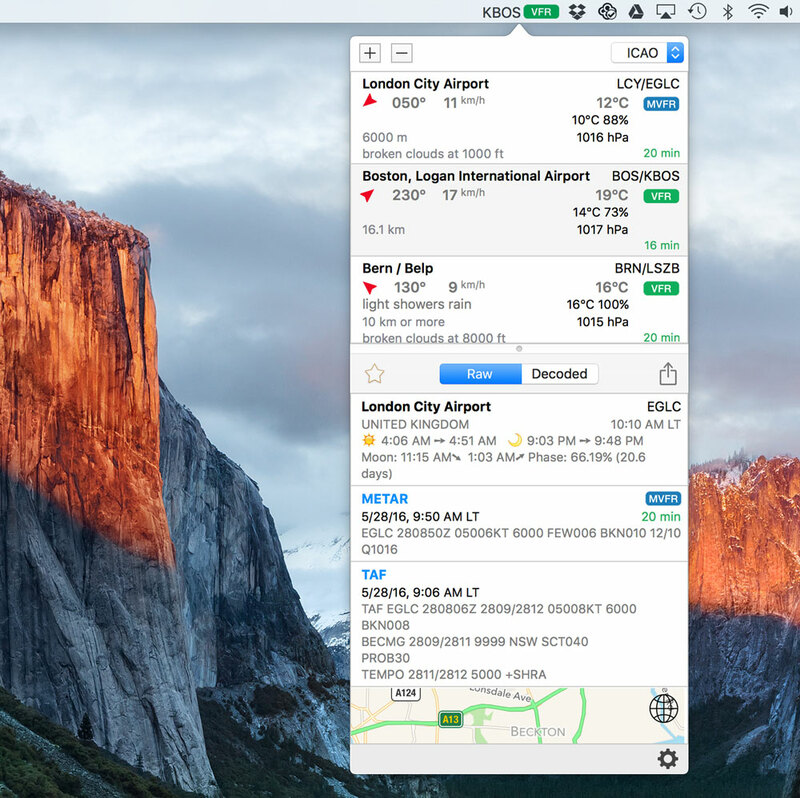 Finally we developed a handy version of AeroWeather for the Mac. It’s designed as menu bar application to allow fast and easy access. Get it directly from the Mac App Store or get some more info first about the app here.